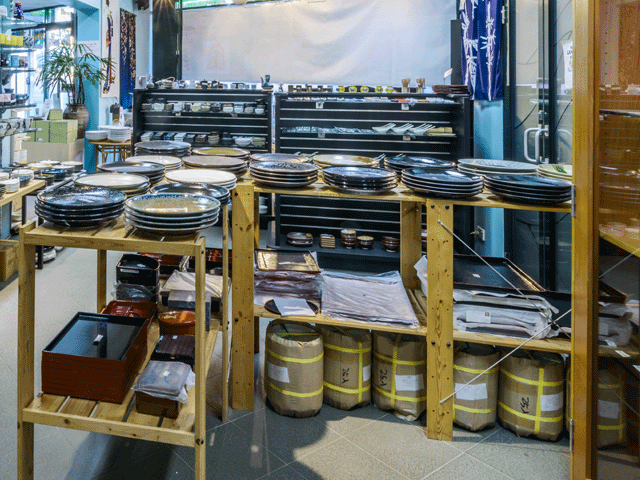 At Direct from Japan, we hand select only the finest Japanese made tableware from our distinct manufacturers. We stand behind our products 100% and guarantee you will receive nothing but the best. 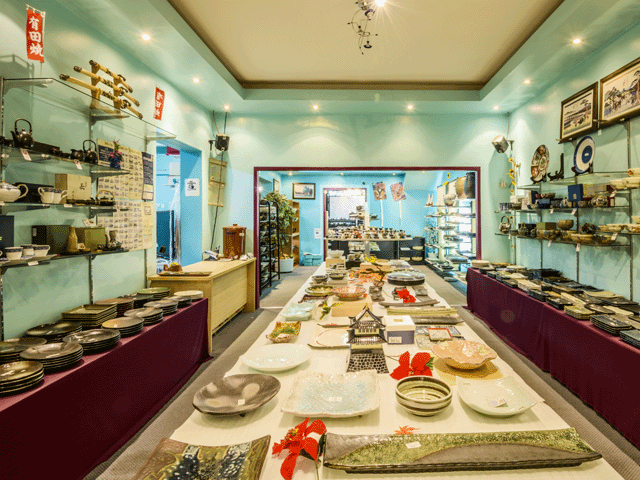 Our family business TL Holding Pty Ltd, trading as Direct from Japan, has been doing business for over 25 years. 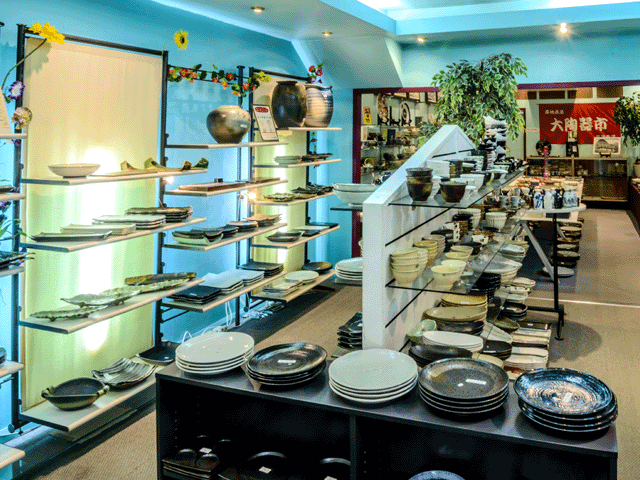 Our authentic porcelain tableware is made in Japan and directly imported from Japan. 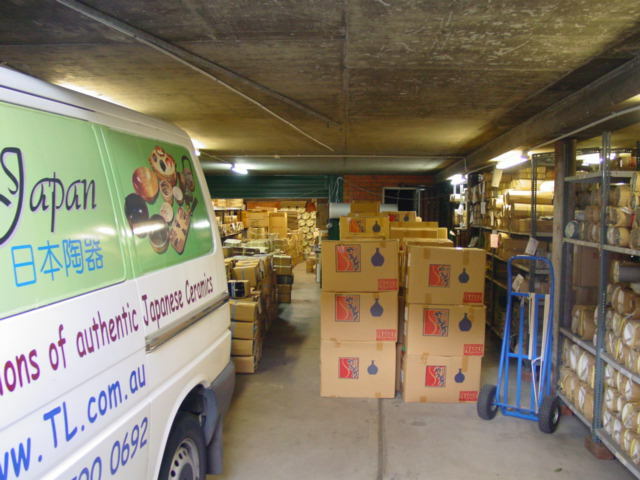 We wholesale to restaurants, hotels, cafes and also directly retail to the public. 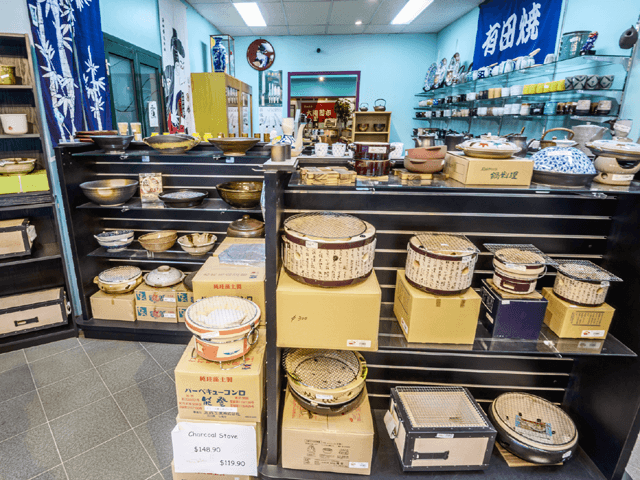 We regularly have customers from all across Australia visit our store for our extensive range and large quantity of Japanese porcelain dinnerware, teapots, lunch bento boxes, decorative items and much more. Our products are both elegant and contemporary, suitable for home use, restaurant use, food presentation and even cooking competitions. 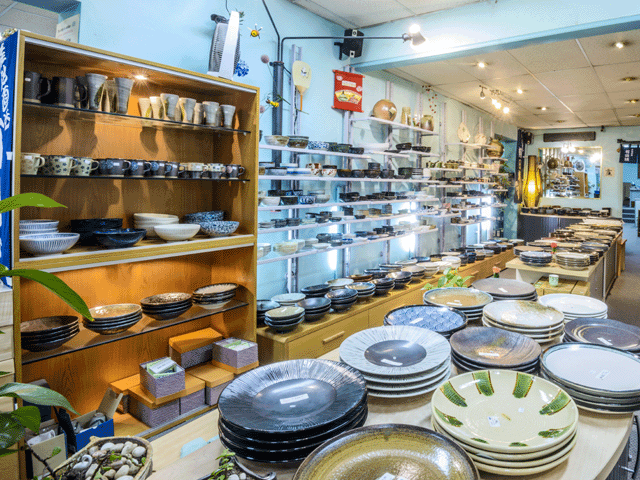 As the largest importer of Japanese ceramics tableware in Australia, we offer inspiring ideas for all occasions and budgets with the largest variety and quantity of products. 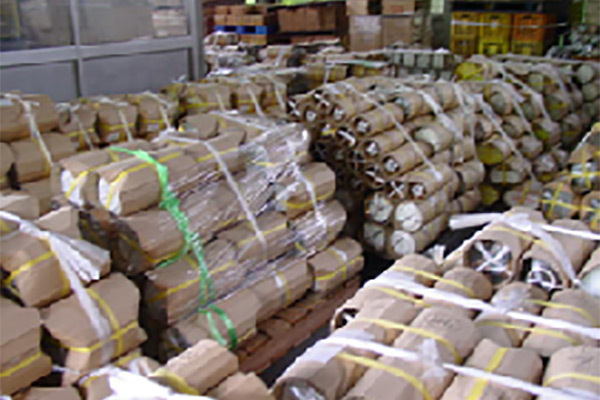 Our large volume of stock, readily available, means that your order will be processed and dispatched with minimal waiting time. 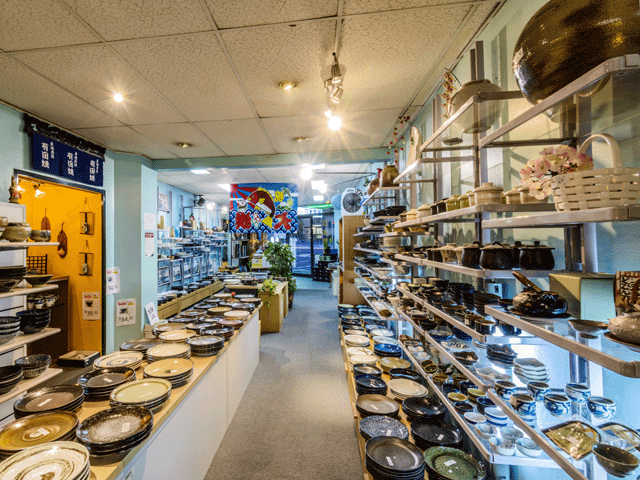 We are located at an easily-found address; there is plenty of street parking and three big car parks surround our store, which are only 1 to 2 minutes' walk away, so you won't need to spend time looking for a parking space when you reach here (see Contact Us page for map). It only takes you about 15 to 30 minutes' drive from your place in the Sydney metropolitan area, and if you catch a train via T3 Bankstown line, it is a 40 minute train ride from Central. We are only 50 meters to the left of Yagoona Railway Station.